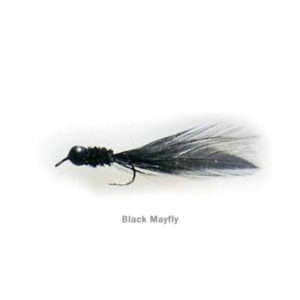 Fle-Fly Swim Bait heads are the perfect addition to small soft plastic lures like the GO GO MINNOWS and CRAPPIE KICKERS. This nifty little head has the exact same 45 degree angled eyelet that Fle-Fly has been using since 1952. 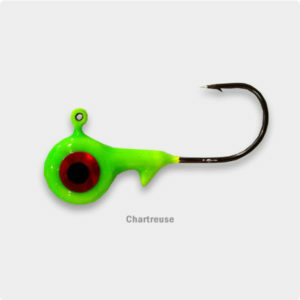 The angled eye allows the baits to be reeled or pitched more precisely. 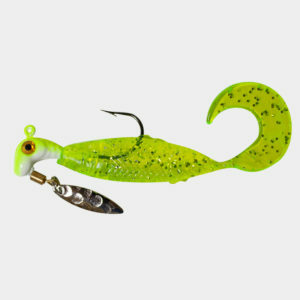 The 45 degree head also looks more life like when you are pulling the baits through the water or casting out and letting them fall over structure. 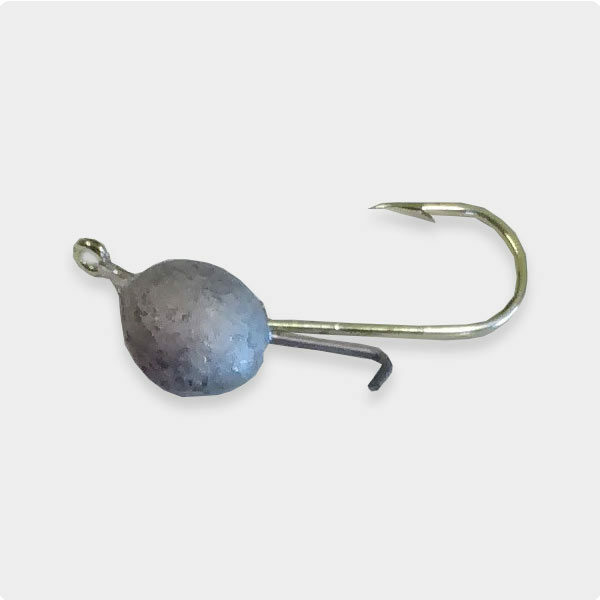 Another upgrade is the addition of a Bait Gripper to hold soft plastic bait on the head.